A new group wants some big changes at WEVL. Friends of WEVL made public last week its hopes to bring changes to the volunteer radio station, but the station's board said the original group was moving too fast. More than 150 "Friends of WEVL" have added their names to the group's public list of supporters at friendsofwevl.org since the page was launched early last week. That page says WEVL needs new funding sources, a new and diverse crowd of programmers, and less dead-air time. 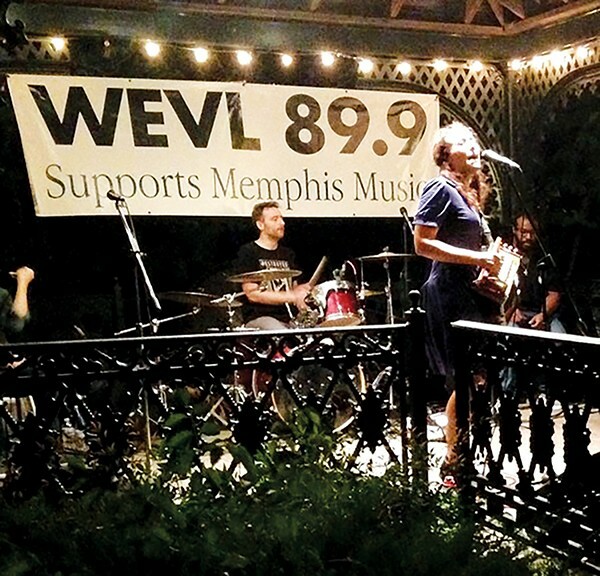 The group called WEVL "a Memphis institution" and says it's a "source of great pride for music lovers and musicians in Memphis and beyond. "But with the changing landscape of the way people listen to music and the growing collaborative music and arts scene in Memphis, we feel WEVL can do better (can't we all, really?)" reads the Friends of WEVL website. "At the base level, we're trying to make WEVL financially, operationally, and culturally stronger — celebrating its incredible heritage, but also working toward solidifying its future." The founding Friends group found their voice working in a WEVL-board-sponsored group called the Development Exploratory Committee. That group was "comprised of three WEVL fans who are driven to securing a healthy financial, operational, and cultural future for the station" and three WEVL board members. The committee was dissolved by the WEVL board but after the board reviewed and approved some of the committee's initial recommendations, said WEVL board chairman and Swing Shift Shuffle host Timothy Taylor. "There was concern that possible efforts and projects discussed by the committee with third parties could be mistaken for efforts already approved by the board," Taylor said. "This decision was made because the pace of activity was accelerating beyond what was responsibly manageable and outpacing thorough vetting and discussion." Taylor said the board shares some of the goals and visions discussed by Friends of WEVL, but the board decided "it needed to take a direct role, rather than a supervisory one." 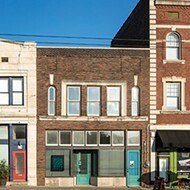 Friends of WEVL said the station's lineup of local programmers has shrunk from 80 to 40 and that more than 25 percent of WEVL's shows are syndicated programs or are replays of old shows. Of those 40 programmers, only Joyce Cobb is African American, the group says, and she's the station board's only person of color. So, Friends of WEVL suggests the station diversify both its board and line-up of programmers. The group wants WEVL to broadcast 24 hours per day, wants an easier process for new programmers to get a show, and for the station to pursue new funding opportunities like donations from charitable foundations, event sponsorships, and underwriting. Also, Friends of WEVL suggests either renovating its current space or finding new space, perhaps in Crosstown Concourse. They say WEVL's South Main headquarters hasn't been updated in almost 30 years and is in "serious need of refurbishment and modernization." As of Monday morning, the list of Friends of WEVL included 16 anonymous WEVL programmers. "On August 20th the management of WEVL informed the programmers that allowing their name to be listed on this website will subject them to disciplinary action, which could include loss of their radio program," reads the Friends website.